Home / CrankShooter Blog / Maggie may have your CrankShooter Lacrosse balls!! Say hello to Margaret Grace, major lacrosse fan. 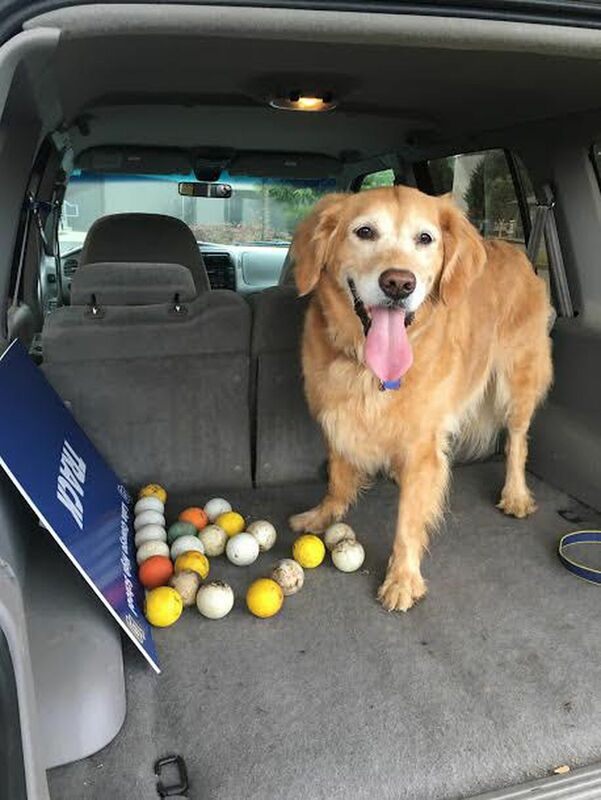 This post exists because it’s a Monday and there are few things better on a Monday than pictures of a very good dog who likes collecting random sports balls. Who doesn’t want to see that? Especially when the very good dog is really adorable as well. 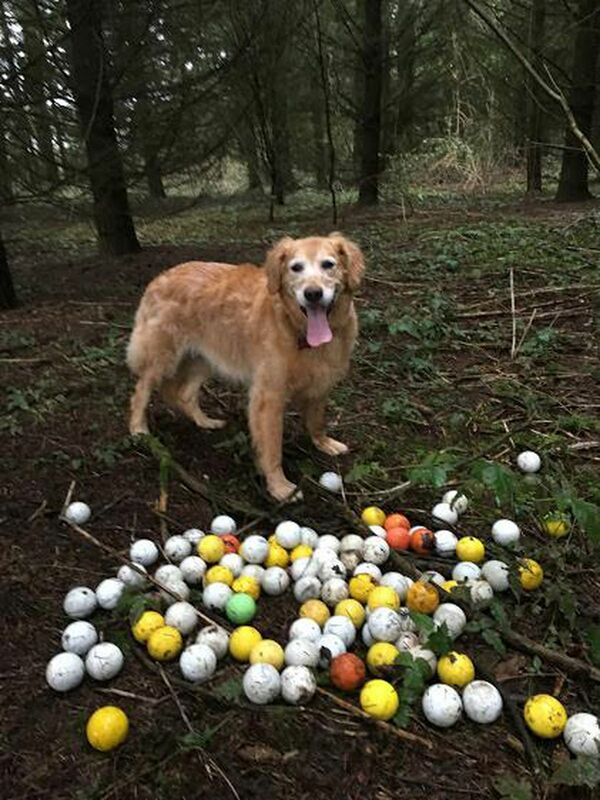 After posting about a man in Utah that was collecting balls like he was in The Sandlot — except less scary — I received a tip about this pup from Oregon that loves lacrosse balls. Like, really loves lacrosse balls. Her name is Margaret Grace — shortened to Maggie — and look at how happy she is with her collection! 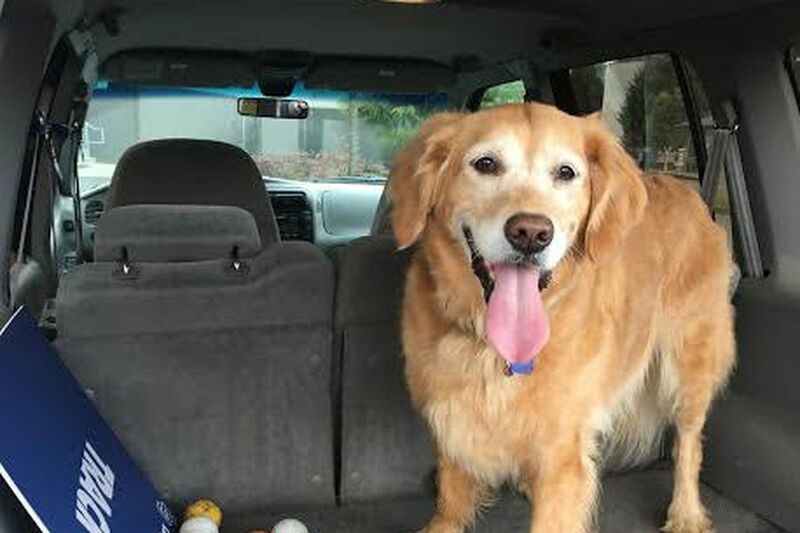 Her owner alleges that in just two and a half years she’s found 645 balls from local high schools, which is about 1.5 balls collected per day over that span and a sign that this school district is probably spending way too much of its budget replacing these lost balls. But at least they’re going to a good cause, and resulted in these great photos. 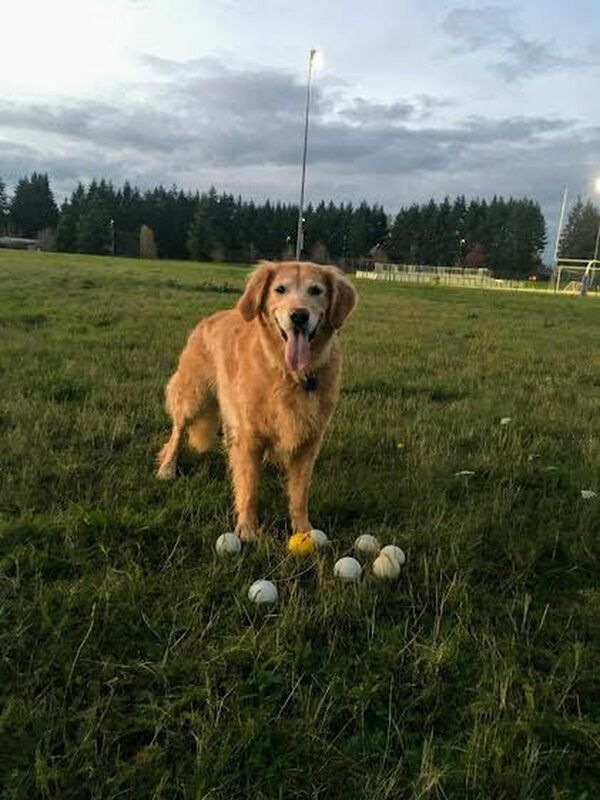 If you live in Oregon and seem to be missing a lot of lacrosse balls and other sports paraphernalia (there’s definitely a field hockey ball or three mixed in there), we have a prime suspect for you. But it’s a suspect that can’t ever be punished, because how could you ever be mad at that face? If lacrosse balls make her happy, I say let her reign free and collect them as much as she wants to.